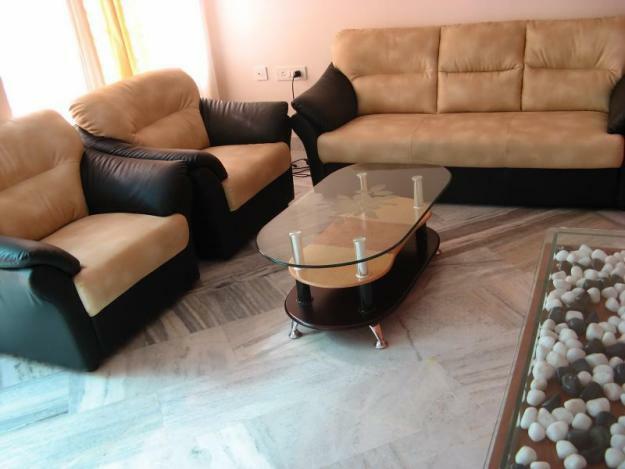 ORIGIN Residency Service Apartment, Hyderabad offers fully furnished & air-conditioned luxurious accommodation to the business travelers, Corporate Requirements and the tourists with modern amenities and homelike environment. ORIGIN Residency is alternative to the traditional Hotel and the brand new, upscale and ultra modern interiors of ORIGIN RESIDENCY serviced apartment is designed with a contemporary look and has been created to blend comfort and sophistication. 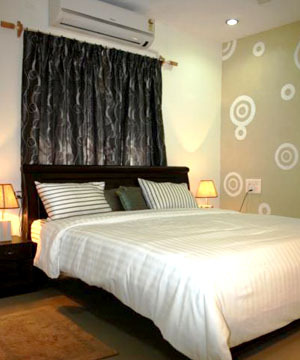 Our elegantly furnished Luxury service apartments are carefully priced to fit budget service apartment requirements. 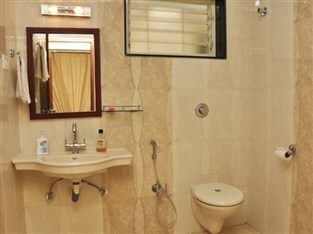 Our premium service apartments come with the unique comforts of Home; The ambience of a Corporate Guest House and the exclusive facilities of a fine Serviced Apartment ideal for short-term and extended stay in Hyderabad. ORIGIN RESIDENCY started by a group having great experience and exposure in the hospitality industry and having a sole passion and interest about the hospitality industry and customer relation to setup an unique concept accommodation & facilities for the business travelers and the tourists as well. 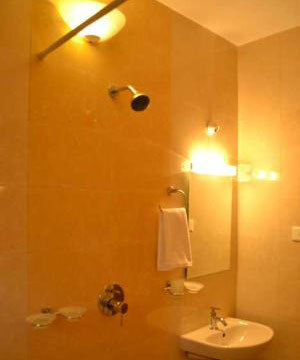 ORIGIN RESIDENCY has various corporate companies surrounded in Banjara Hills and Jubilee Hills and have wide range of clients from different sectors. As Hyderabad has evolved into a premier destination for members of the multinational workforce, families are looking for a quality vacation, and non-resident Indians planning to relocate to India to establish entrepreneurial ventures. 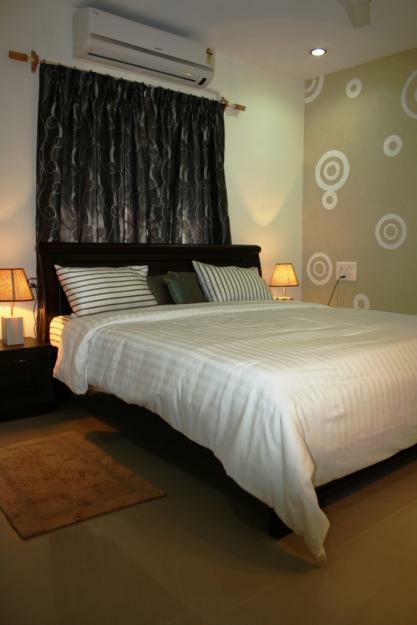 Many of them have chosen ORIGIN RESIDENCY Serviced Apartments as their preferred choice for short-term accommodation as well as extended stay. 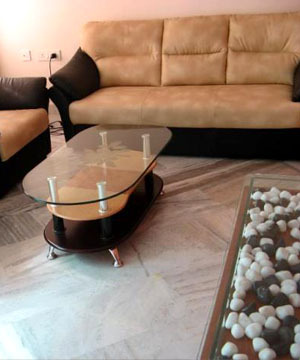 Superbly furnished apartments at ORIGIN RESIDENCY are professionally managed and offer a unique living experience which combines comfort, convenience, affordability and a strategic location that is difficult to match. ORIGIN RESIDENCY is an exquisite, Four-storeyed Serviced Apartment located in the prime location of the twin cities of Hyderabad i.e. 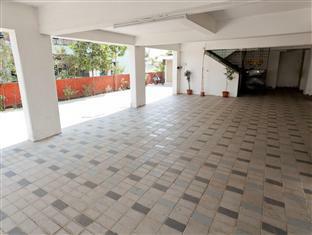 Banjara Hills. 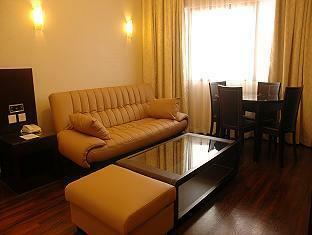 We welcome both short-term and extended stay at ORIGIN Residency. 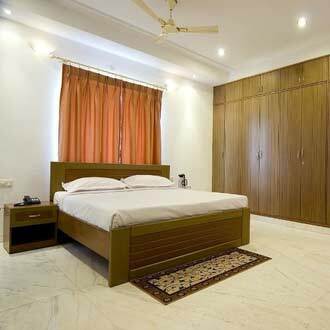 We offer luxurious, fully furnished and well-appointed 3Bhk apartments where premium services are provided in a professional and highly personalized environment. We hope that you will call or write to us and give us the opportunity to serve you. Getting in touch with the courteous and friendly members of Team Origin is as easy as 1-2-3.
and speak with Our Corporate Relation Officers who would be more than happy to provide you with availability, location and other relevant information.